Co-founding partner Ezra Wohlgelernter of Feldman Shepherd Wohlgelernter Tanner Weinstock Dodig LLP has been installed as President of the Philadelphia Trial Lawyers Association (PTLA). Founded in 1959, The Philadelphia Trial Lawyers Association is an active professional organization comprised of civil litigation attorneys dedicated to preserving the rights of injured individuals in our legal system. Wohlgelernter was appointed to the PTLA Board of Directors in 2002 and served as editor-in-chief of PTLA’s newsletter, The Verdict, from 2007 to 2012. Following successive terms as Vice President and President Elect he will begin a one year term as President on July 1, 2016. “It is an honor to take the helm of such an important organization whose mission is to provide our attorney members with whatever they need to enhance their skills as advocates and trial attorneys. The preservation of access to our civil courts is a core value of our mission,” said Wohlgelernter. 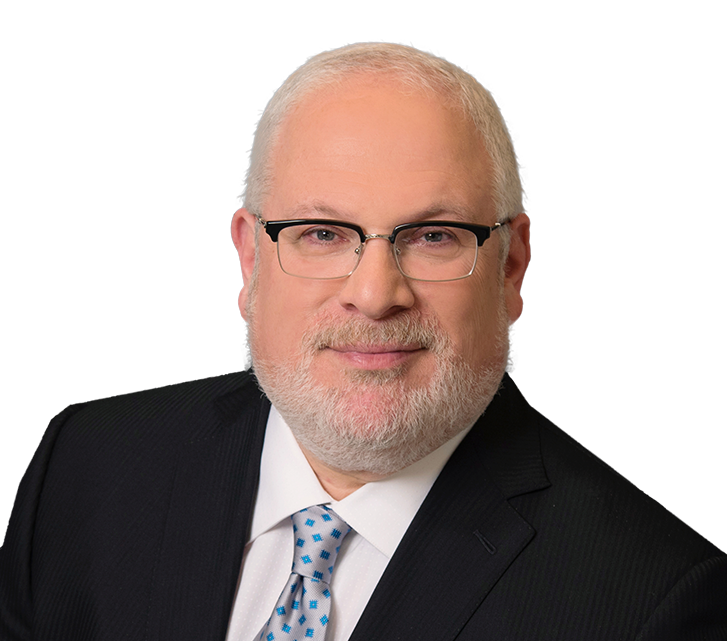 A lawyer with 34 years of experience and one of the three founders of Philadelphia-based Feldman Shepherd, Wohlgelernter he is a frequent contributor and sought-after speaker for continuing legal education. He has devoted substantial time on behalf of the Public Interest Legal Service Organizations including the Volunteers for the Indigent Program as a volunteer attorney and at the SeniorLaw Center. Wohlgelernter is currently Vice Chair of the Senior Law Center where he has served as a board member and officer since 2006. 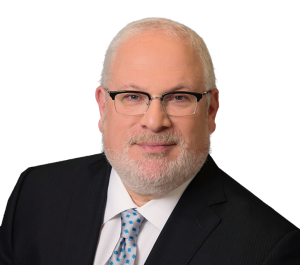 He is also a leader in the Jewish Community of Philadelphia serving as a board member and President of several local Jewish educational institutions over the last 30 years. Ezra is admitted to practice in Pennsylvania, New Jersey, and New York and concentrates his practice on medical negligence, premises liability, and other significant personal injury claims. Feldman Shepherd Wohlgelernter Tanner Weinstock Dodig LLP has handled cases producing some of the largest verdicts and settlements in Pennsylvania, New Jersey and New York. The firm represents plaintiffs in significant personal injury, medical malpractice, birth injury, defective product and complex civil litigation cases.